It is a great honour for us to host the Times Higher Education Research Excellence Summit: Eurasia in Kazan in August 2018. Kazan Federal University is one of the oldest Russian universities. Founded 213 years ago, it has produced great scientists and prominent research teams who have made significant discoveries. Its location has played a major role in many achievements – Kazan is a multi-ethnic city, which has long been a platform for cultural dialogue between East and West. This dialogue will become a focus for the upcoming summit. We cherish our traditions alongside tackling the challenges of today and tomorrow. 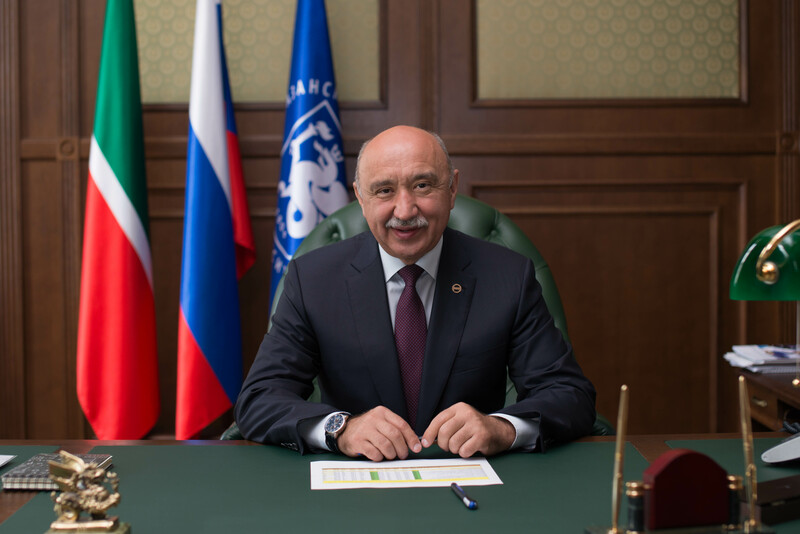 During the summit, we will try to understand how science can help in addressing those challenges, and Kazan Federal University will share its experience. Our development strategy allows us to move boldly towards the transformation from a classical institution into a new generation university where research, education, innovation and entrepreneurial activities are represented equally. We have created a transdisciplinary research infrastructure that includes biomedicine and pharmaceutics, new materials, petroleum extraction, refining and petrochemistry, IT and space technology, and social and humanitarian sciences. It is also important that our research is translated through our own test production facilities. Growth in international rankings attests to our success and we aim to enter the top 100 world universities. We are eager to welcome you at the THE Research Excellence Summit: Eurasia. I am sure that you will enjoy fruitful discussions, and our warm, sunny August weather will help you to enjoy the unforgettable beauty and hospitality of Kazan.